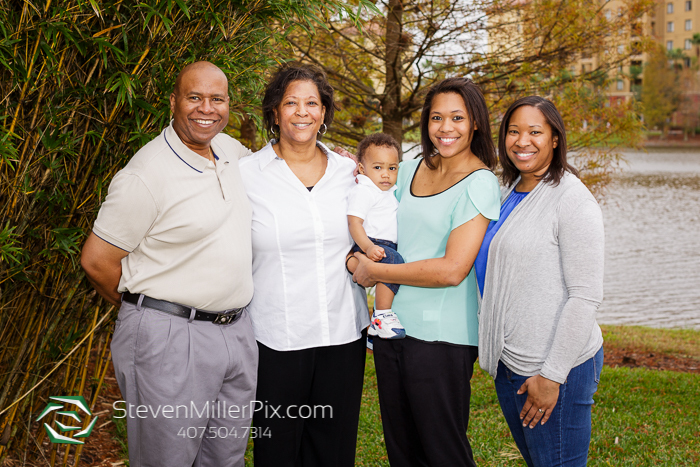 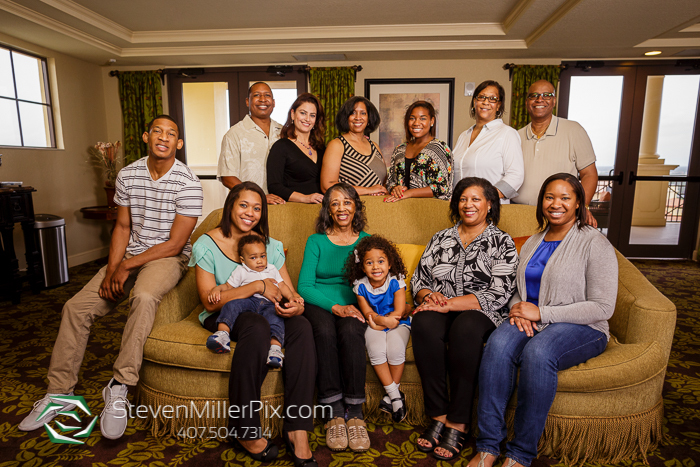 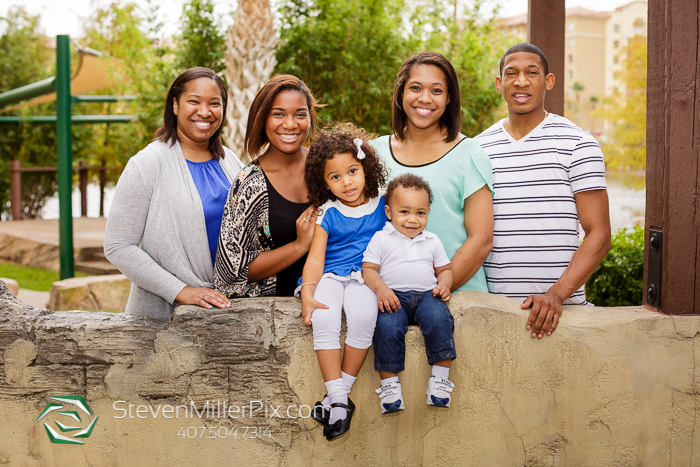 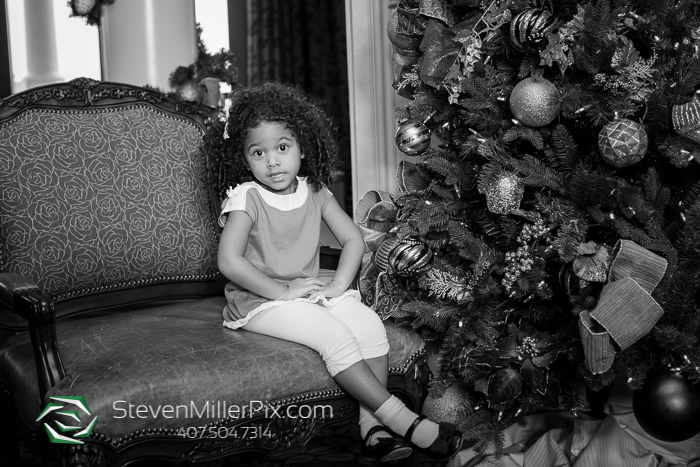 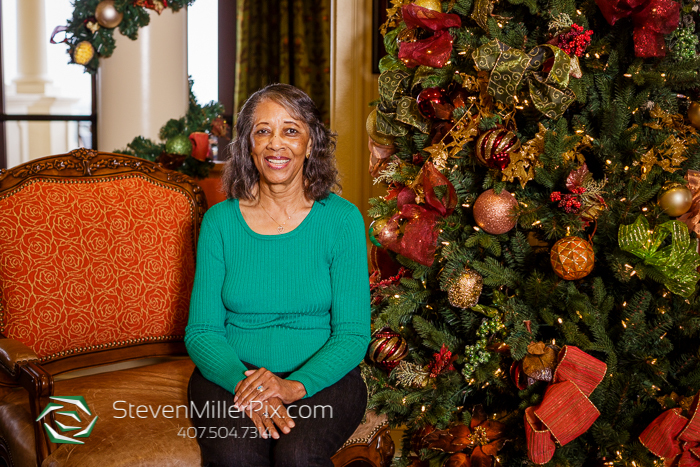 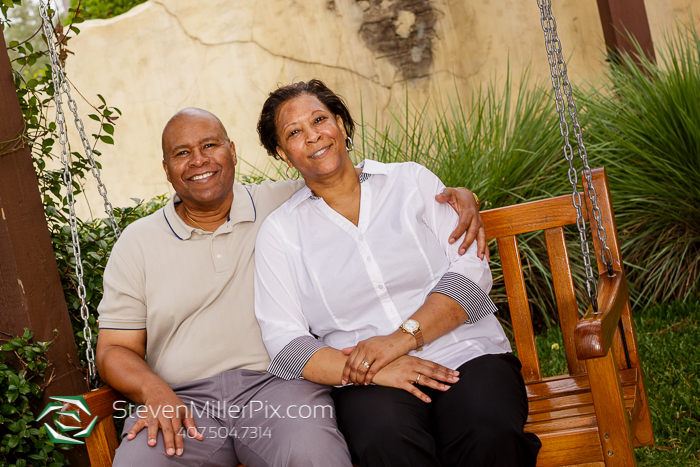 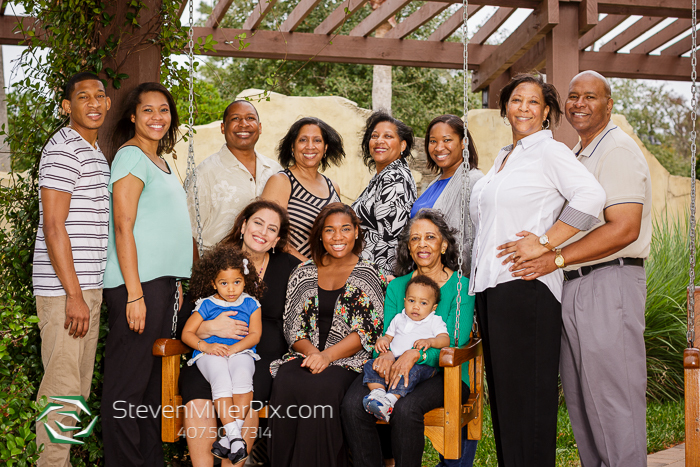 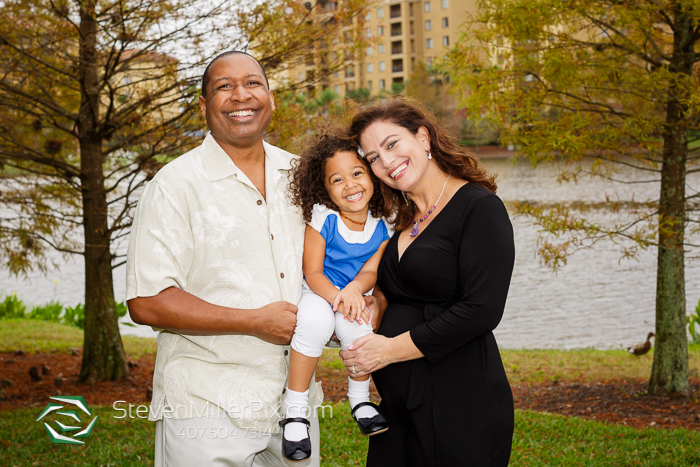 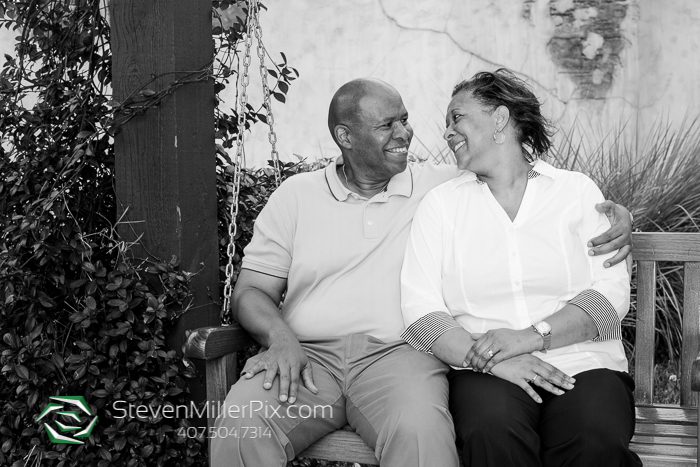 Gwyn recently brought us aboard to capture her family portraits before Christmas! 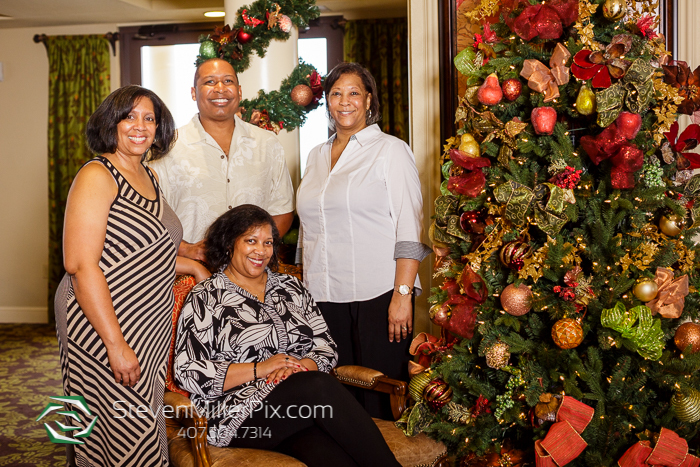 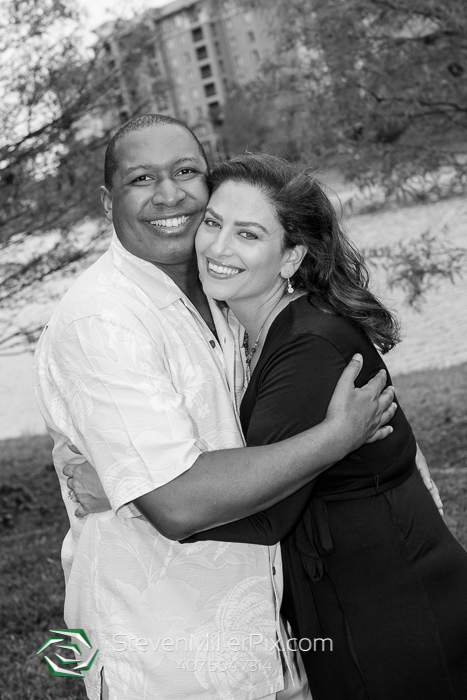 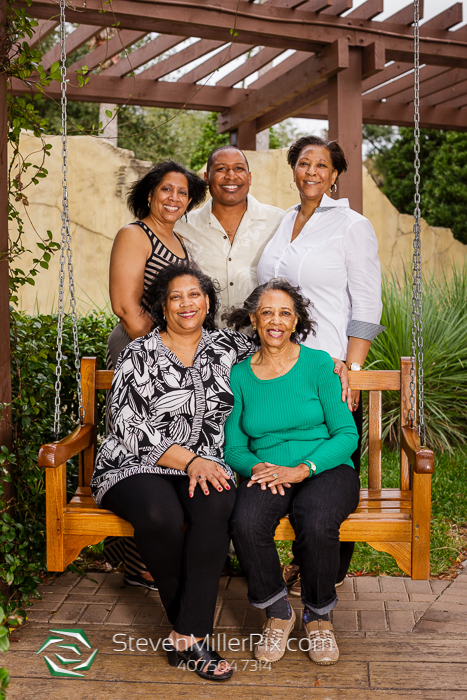 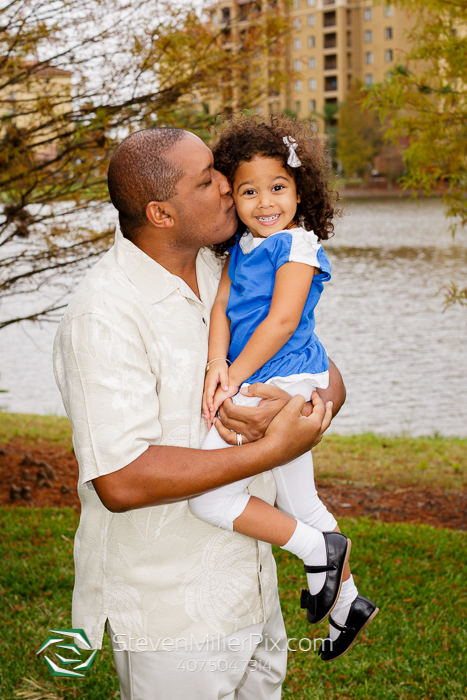 Our family portraits photographer Chris arrived that morning and began capturing portraits around the property! 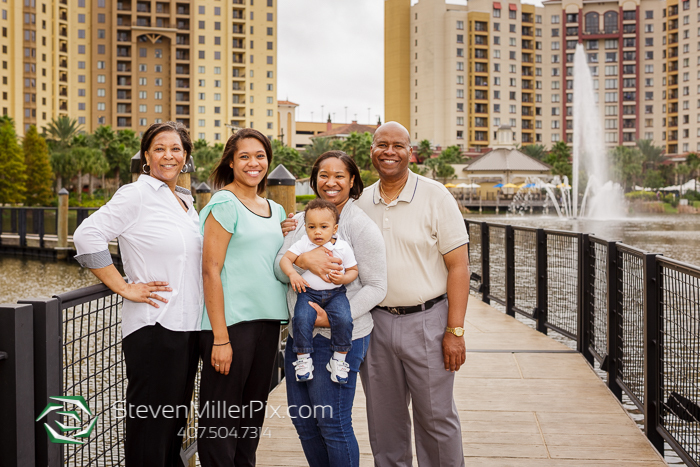 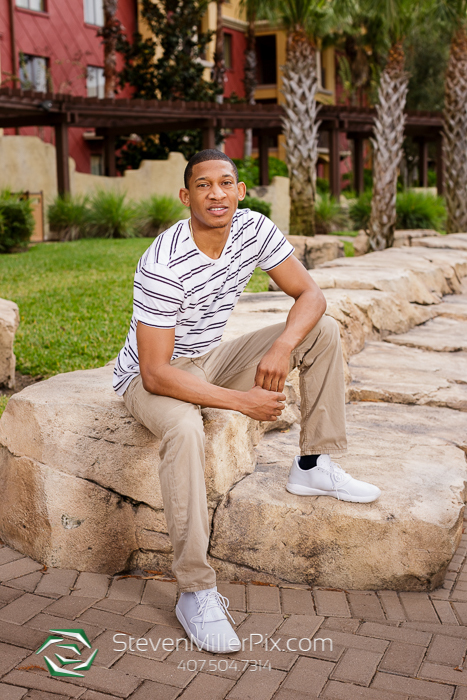 Wyndham Bonnet Creek Resort has absolutely beautiful scenery around their lake and pool area, which was a perfect backdrop for their portraits! 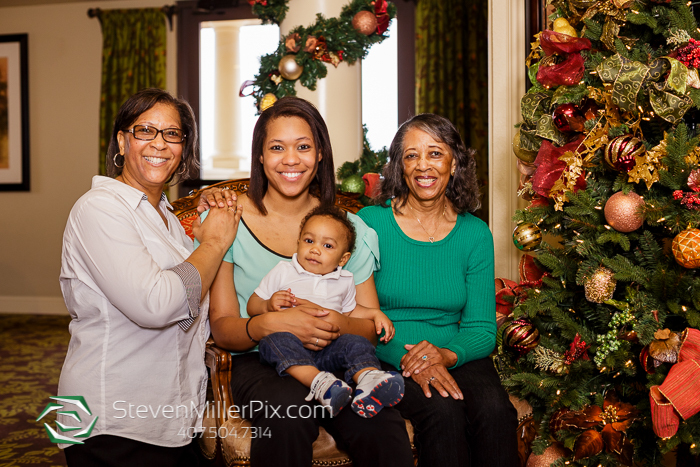 We took the family inside as well for a bit of holiday scenery next to the Christmas trees! 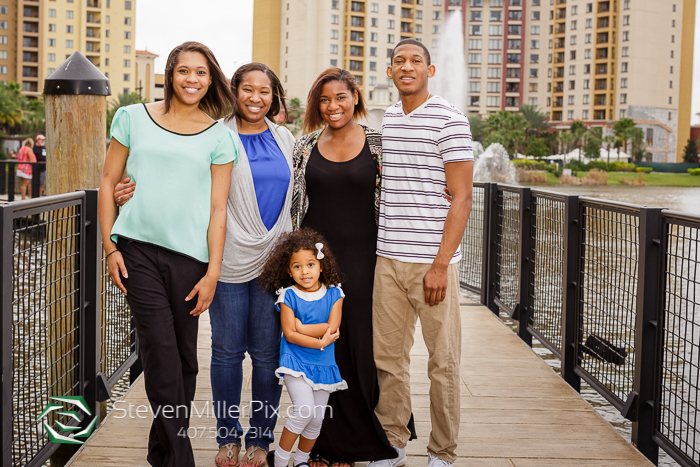 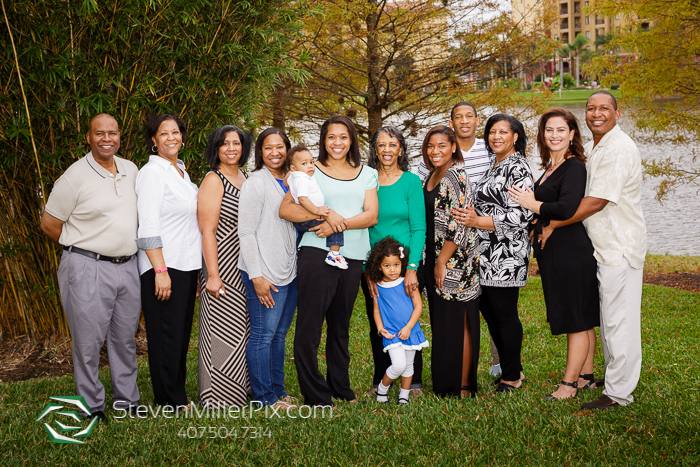 We had such an amazing time with this family, and we hope they had an amazing trip here in Orlando!